1stResponse Boiler Repair & plumbing cover all aspects of boilers and central heating systems. From repairing notoriousproblematicKeston Boilers to the lesser known boilers that are imported from places like Germany. When you call just mention the boiler make and we will ensure the right boiler man is sent to you for a swift boiler repair. 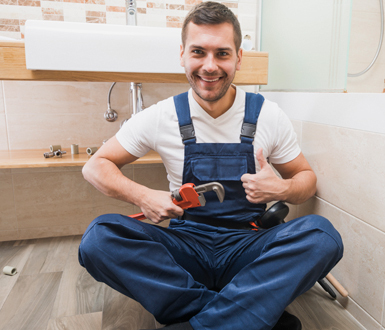 You could have decided you want to have a go at a small plumbing job that you have done lots of times successfully but this time not worked out and you need help from a plumbing professional quick. Or perhaps one of your water pipes as sprung a leak out of nowhere. Any homeowner or property manager needs a good professional emergency plumber in their phone book for when an emergency plumbing situation strikes. 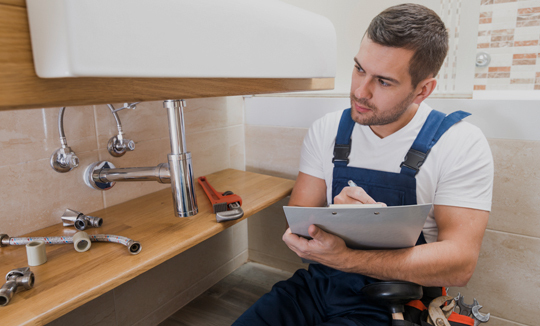 With a 24 hour service at 1stResponse boiler repair & Plumbing you can be assured that we wouldn’t let you down and always take calls whatever the plumbing emergency. 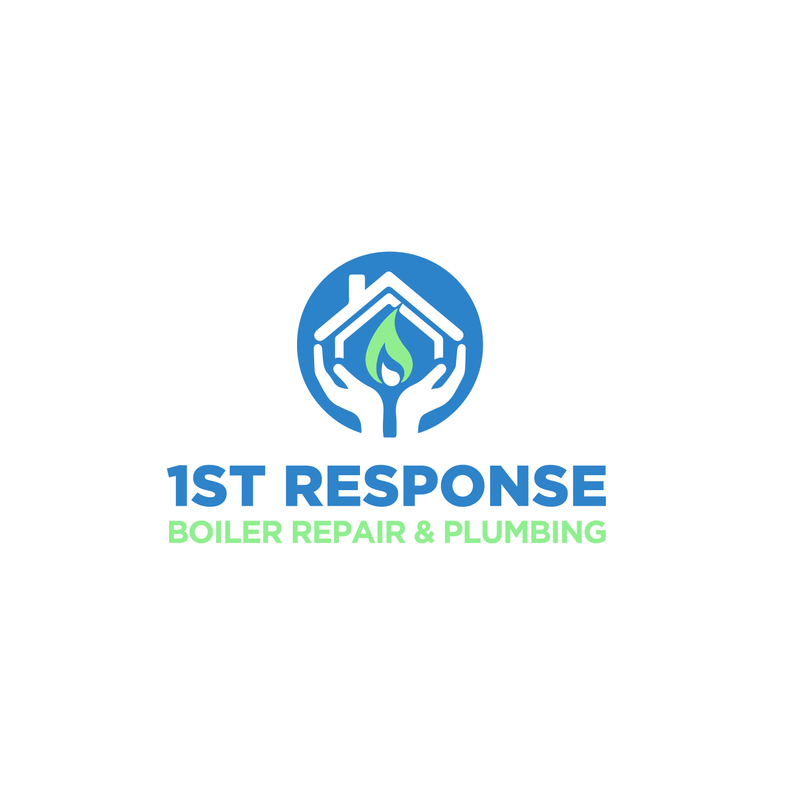 Copyright © 2019 1st Response Boiler repair & Plumbing | All Right Reserved.